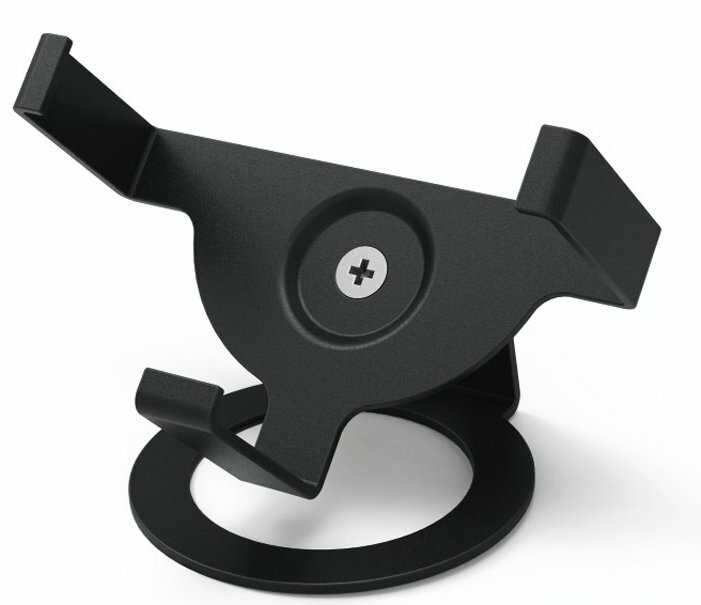 This table stand sets off your Echo Dot to a treat on your desk, sideboard or shelf. Besides an impressive display, you can place your Echo Dot in just the right position to receive voice commands. 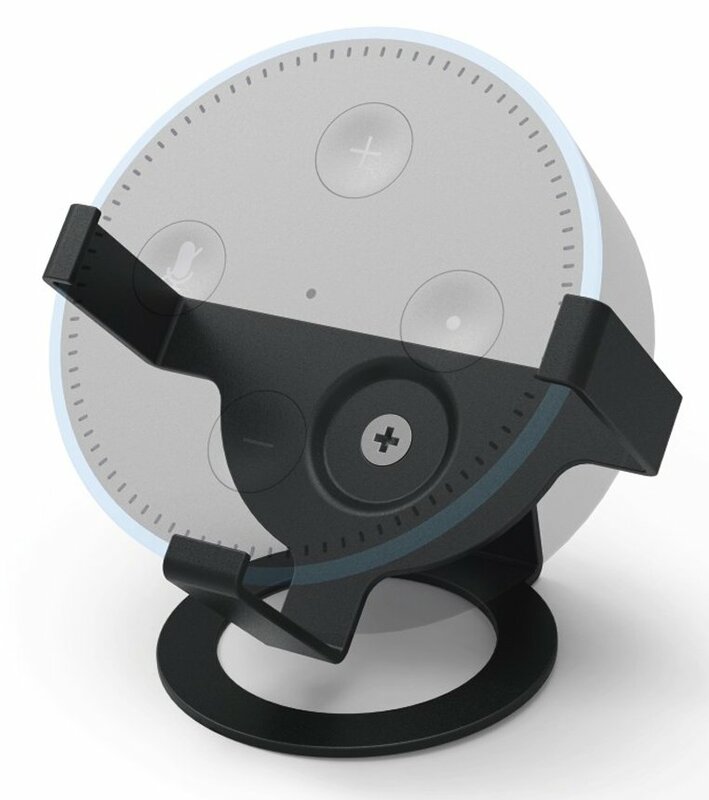 For positioning the Echo Dot 2nd Generation on the table surface, sideboard, etc. Only suitable for Echo Dot 2nd generation.